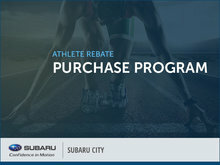 Subaru Canada Inc. is proud to be a strong supporter of triathlon and running races in Canada, and at Subaru City in Edmonton, we're proud to take part in Subaru's athletic spirit! 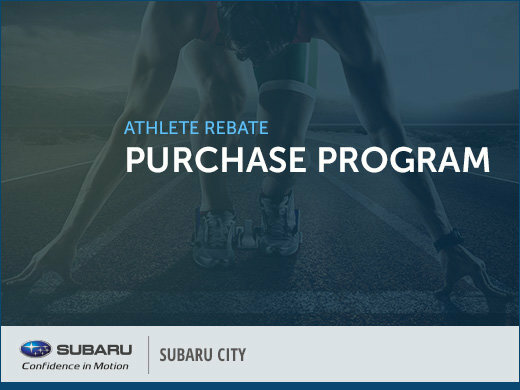 That's why we're happy to offer a $750 Athlete Rebate on your purchase or lease of any new Subaru vehicle! 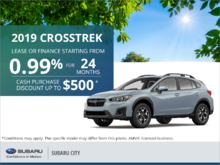 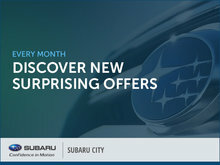 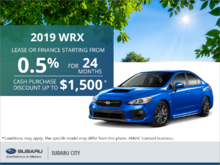 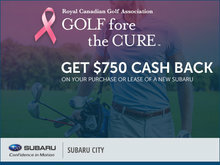 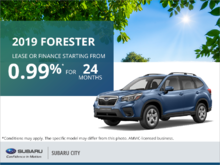 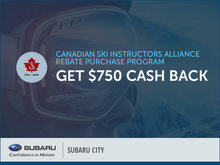 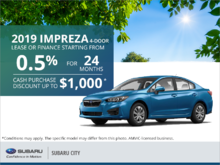 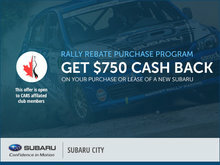 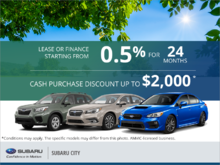 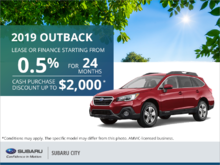 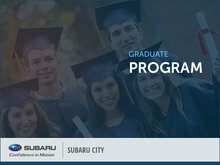 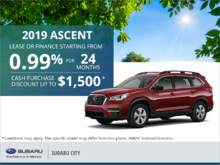 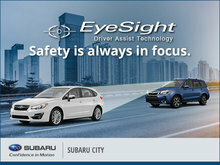 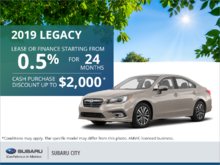 For more information about this and other promotions, visit us at Subaru City in Edmonton, or contact us online!